You are here: Home / FREEbies / FREE Estevia Parfum Sample! 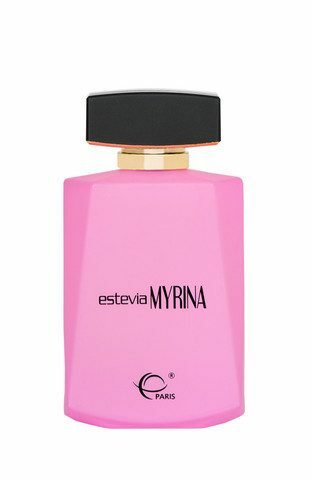 Get a FREE Estevia Parfum Sample! Just go here to check out the products then email them for a sample. From the Souqs of Dubai to the Walkways of France, Estevia Parfum’s fragrances transport you to places you’ve dreamed of.